Danny Welbeck has been speculated to have an uncertain future in Arsenal as he resumed for pre-season training on Monday. Although Welbeck only played for 11 minutes for England at the 2018 World Cup in Russia, he was still given an extended break; some of his peers resumed earlier to their clubs and even featured in Sunday’s Community Shield. 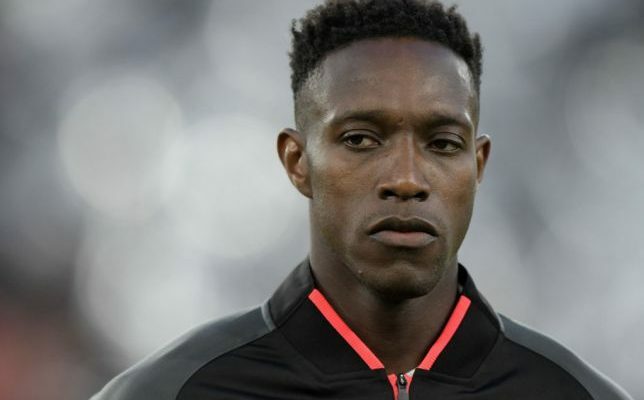 With these developments, there are believes that Arsenal’s manager Unai Emery has promulgated Welbeck that offers concerning him will be welcomed. The 27-year-old striker, who scored five goals in 28 Premier League appearances last season might not have a foothold in the team as before. Another indication that furthered the strength of speculations is the recent contract renewal of Nigerian International Alex Iwobi who Welbeck will have to compete against to feature in games should coach Emery stick with the 4-2-3-1 and 4-3-3 formation tested in pre-season. The Gunners Sunday’s first league game of the new season against Manchester City may not feature Welbeck given his late return from break. Everton, Bournemouth and Southampton are among several clubs who could claim the striker before Thursday’s transfer deadline. However, Welbeck still has a year remaining on his contract with Arsenal and may prefer to remain in the Premier League, a lot people are waiting to see how it develops, as he has also attracted interest from Turkish side Besiktas.